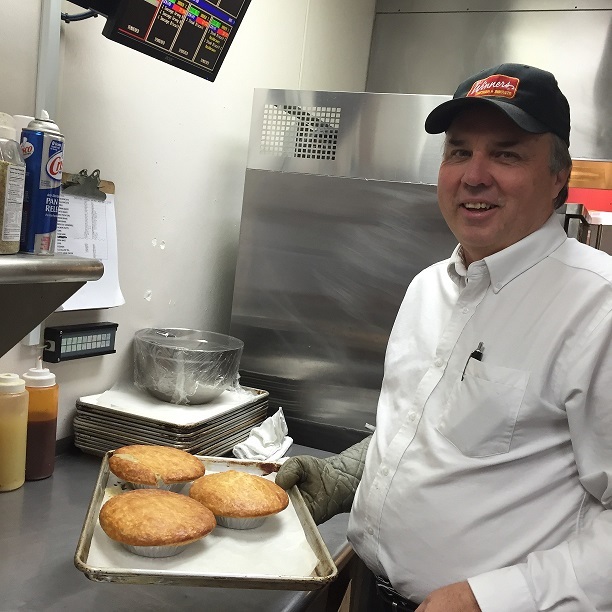 John Buttolph may have revitalized the Mrs. Winner’s Chicken & Biscuits brand, but he wasn’t always in the restaurant business. 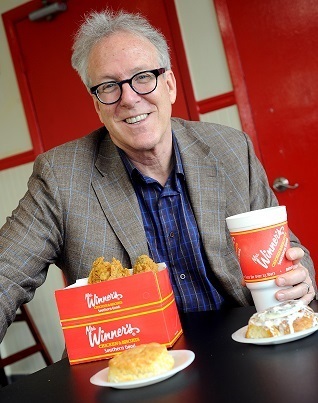 The 63-year-old CEO had spent more than 35 years as an attorney before taking the reins of the quick-service chain in 2012 while it was in bankruptcy court. 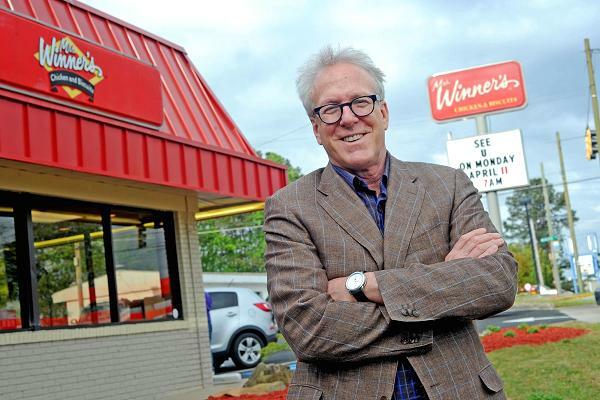 Mrs. Winner’s had shuttered all but 12 of its stores in 2010, all of which were owned by franchisees. 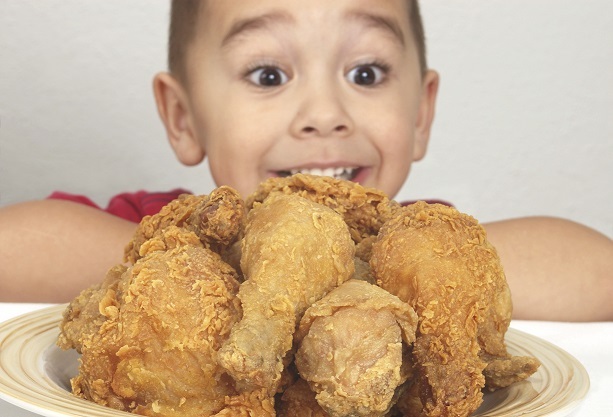 Now, Buttolph’s company is slated to open 100 new restaurants in the next five years.